Delores Carol Young, 73, of Moores Hill passed away Saturday, March 23, 2019 at Highpoint Health in Lawrenceburg. Carol was born Sunday, July 29, 1945 in Berea, Kentucky, the daughter of Raleigh and Bessie (Rogers) Forbes. She married Donald H. Young who preceded her in death February 13, 2009. Carol was a member of the Grace Baptist Church of Milan. 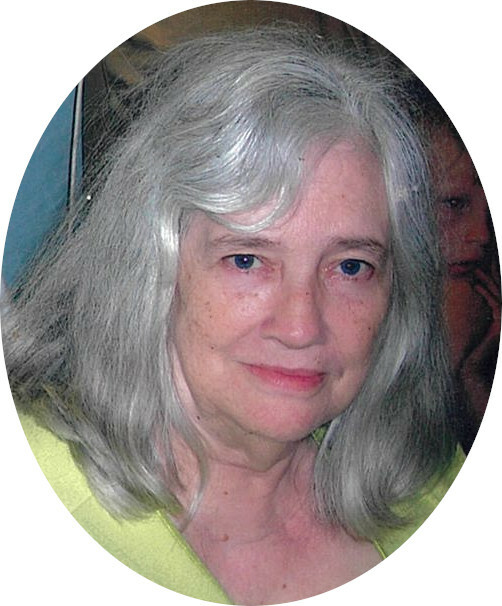 She enjoyed spending time with her family, especially her grandchildren and loved reading. Carol is survived by sons: Anthony Wayne Young of Paint Lick, KY and Donald H. (Michelle) Young Jr. of Williamstown, KY; daughter Susanne (Todd) Anderson of Moores Hill; sister Gail (Darrell) Meece of Morning View, KY; step-father Harold Slone; step-children Rose Ferguson, husband Arthur, Robin Highfield, husband Mike, Ruth Ann Damron, husband Bill, Harold Slone Jr., wife Sue and Ruby Slone; half-sisters: Sondra, Pamela and Vickie and half-brother Raleigh Jr., and 8 grandchildren. She was preceded in death by her husband and her parents. A service celebrating her life will be held 2 PM Thursday, March 28 at Filter-DeVries-Moore Funeral Home in Dillsboro with Pastor Charles Miller officiating. Burial will follow in New Craven Cemetery. Family and friends may gather to share and remember her 12-2 PM Thursday, March 28 also at the funeral home. Memorials may be given in honor of Carol to the donor’s choice. Filter-DeVries-Moore Funeral Home entrusted with arrangements, 12887 Lenover Street, Box 146, Dillsboro, IN 47018, (812)432-5480. You may go to www.filterdevrivesmoore.com to leave an online condolence message for the family.